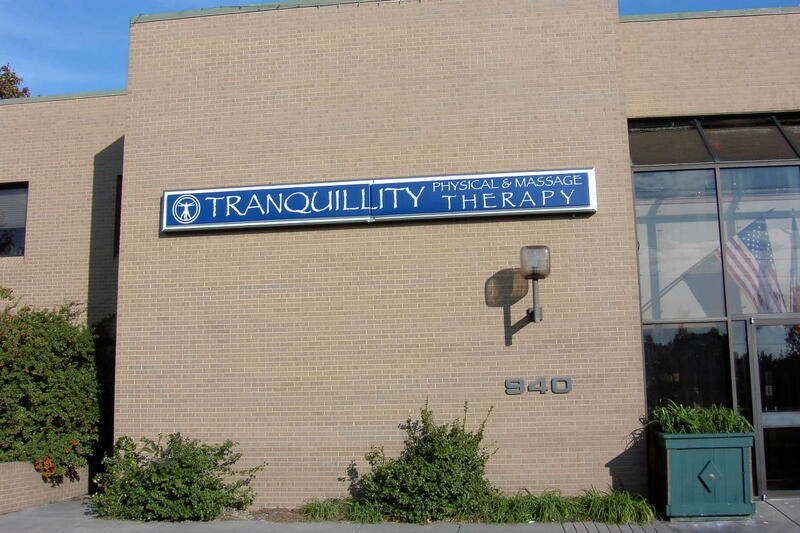 Tranquillity Physical Therapy is widely regarded as a leading expert in the field of physical therapy. Patients and clients establish their own goals, along with the Physical Therapist's input on what's realistic. Depending on the situation, normal activities, and being fully functional and pain-free may not be possible. We emphasize patient instruction to prevent reocurrence of the current problem and to avoid associated disorders to which they may be susceptible. When disease, disorder, condition, impairment, or disability limit abilities, we teach the patient the skills they will need to manage pain and limitations. At Tranquillity Physical Therapy we fully appreciate that the quality of our patients' and clients' lives depends on our commitment and expertise. Patients and physicians agree, our reputation and results speak for themselves! * Remember to consult with your Physician or Physical Therapist before beginning any exercise program! Page Generated in 0.000018 seconds! !